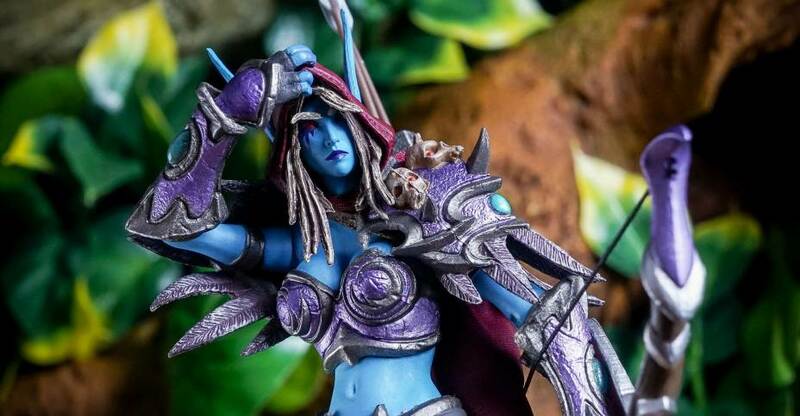 Today I look at the third and final figure from wave 3 of the Heroes of the Storm figures by NECA Toys. Over the last few days, I’ve shared photos and reviews for Starcraft’s Jim Raynor and Warcraft’s Thrall. Today I have Sylvanas from World of Warcraft. The Undead Elven Ranger is a leader of the Forsaken faction of the undead. The figure includes a bow, arrows and a magical arrow. She also includes a fabric cape. Sylvanas stands a little under 7″ tall and is available in stores now. Toyark sponsor Dorkside Toys sent along the figure. Read on for photos and my review. Heroes of the Storm is Blizzard Entertainment’s massively popular multiplayer online battle arena video game (aka MOBA) for PC and Mac. It brings together heroes and villains from numerous Blizzard franchises such as Warcraft, Diablo and Starcraft. 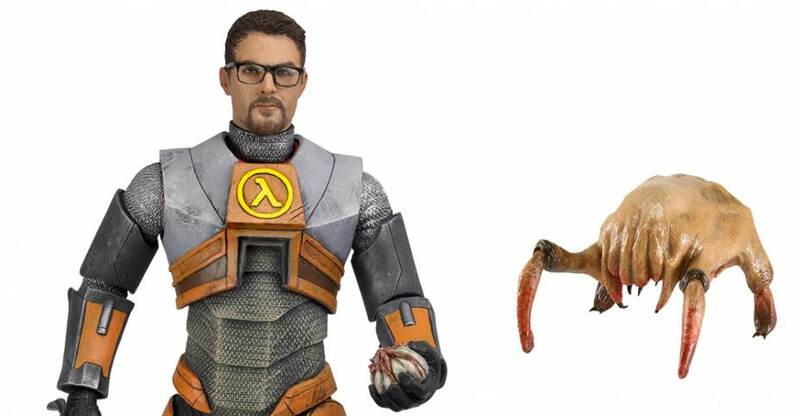 NECA has produced multiple figures based on their appearance in the game. 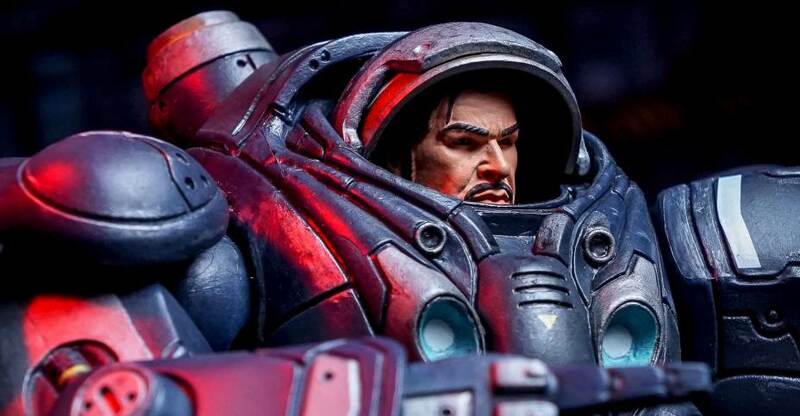 Earlier, I shared a photo shoot and review for the Jim Raynor Figure. 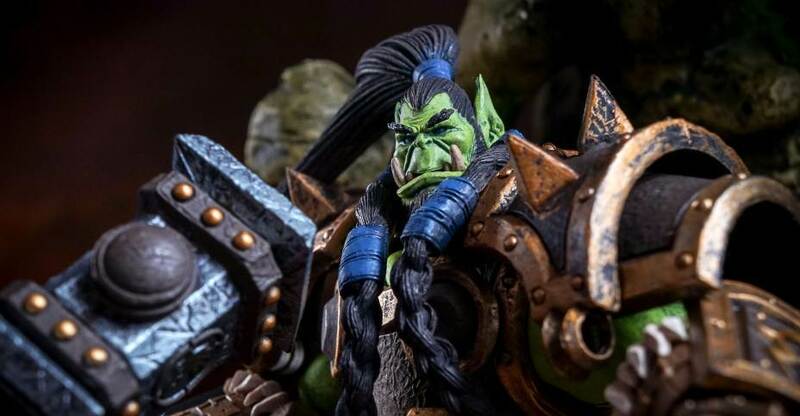 Today I take a look at the second figure in NECA’s final assortment of Heroes of the Storm action figures; Thrall from the Warcraft game series. The 7″ scale Warchief of the Horde includes a hammer. Toyark sponsor Entertainment Earth provided us with the figure. After the jump check out the photos and my thoughts on Thrall. 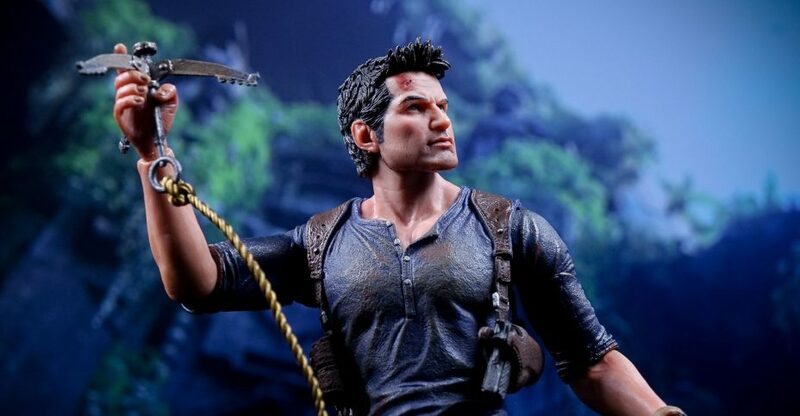 Nathan Drake, the everyman treasure hunter, from the Uncharted video game series, finally gets the general release action figure fans have been waiting for. NECA has released a Nate figure based on his latest adventure in the PlayStation 4 game Uncharted 4: A Thief’s End. 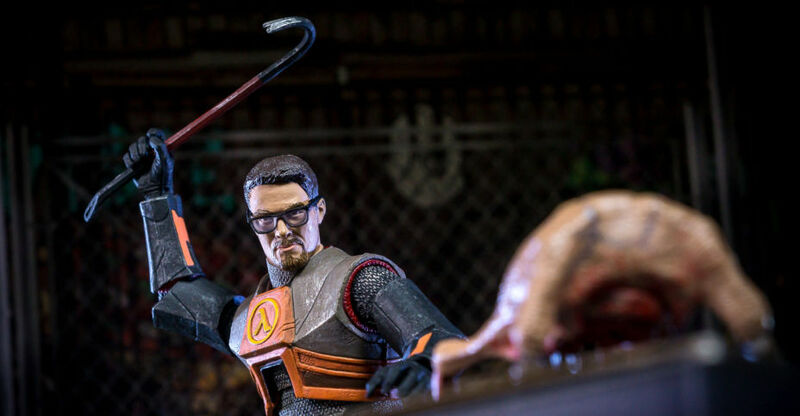 The figure, part of NECA’s Ultimate 7″ Scale line up, features over 30 points of articulation, two portraits, swappable hands and weapons. We grabbed the figure from Toyark sponsor Big Bad Toy Store. There are 55 hi-res photos to check out. See the pics and our review after the jump. 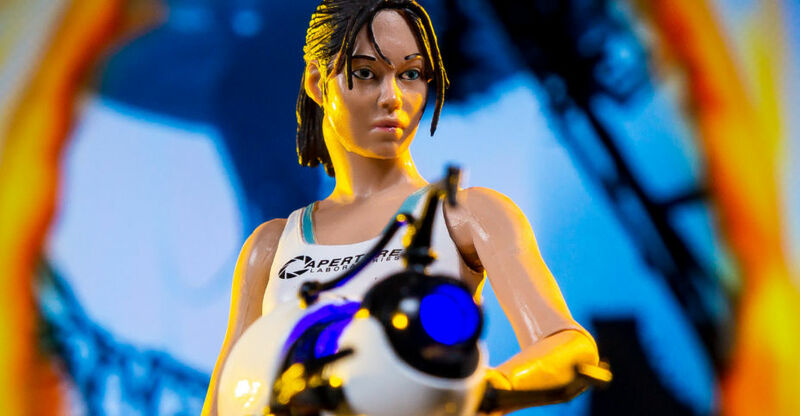 NECA‘s Ultimate line has been a chance for them to revisit figures and characters with a new focus on upgraded accessories, paint and articulation. 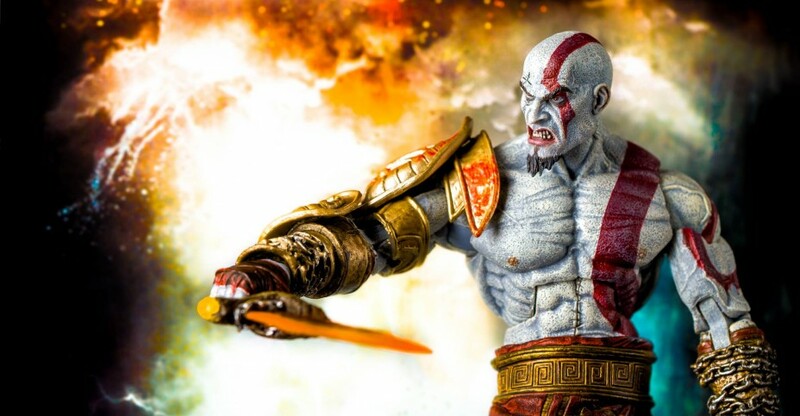 Great offerings for Terminator, Predator and Horror lines have already dropped and today we’ll take a look at their most recent – God of War’s Kratos. GoW is one of my favorite modern video games, so luckily resident NECA enthusiast Joe Moore let me take a crack at this bad boy. He does not disappoint. 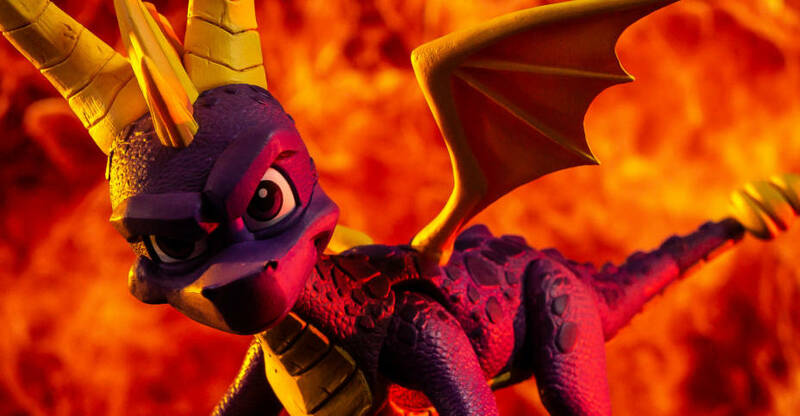 Let’s take a closer look after the break with over 60 images courtesy of BBTS!